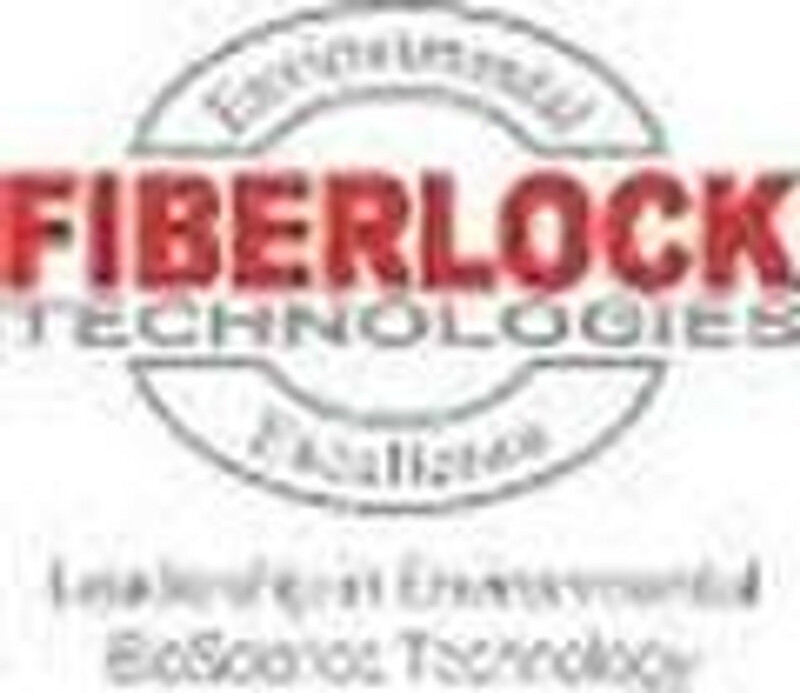 Industrial Coatings and Primers - Simple and Quality From Fiberlock! Set yourself up for a successful abatement job. From stain-blocking primers to powerful coatings, we have what you need to ensure a job well done!